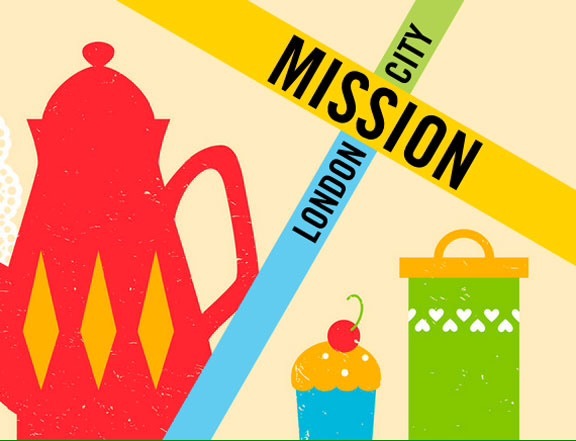 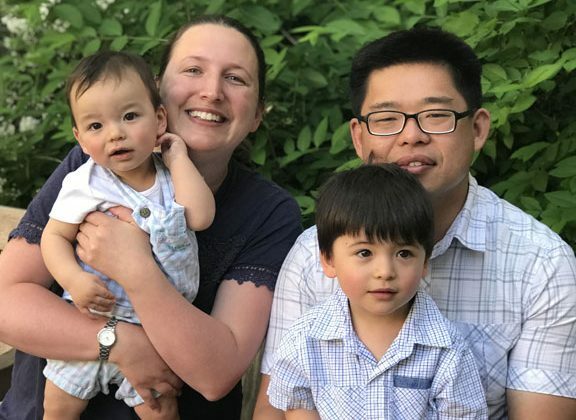 Earlier in November, London City Mission encouraged their supporters to host coffee mornings and raise funds to help share the gospel with the least reached in London. 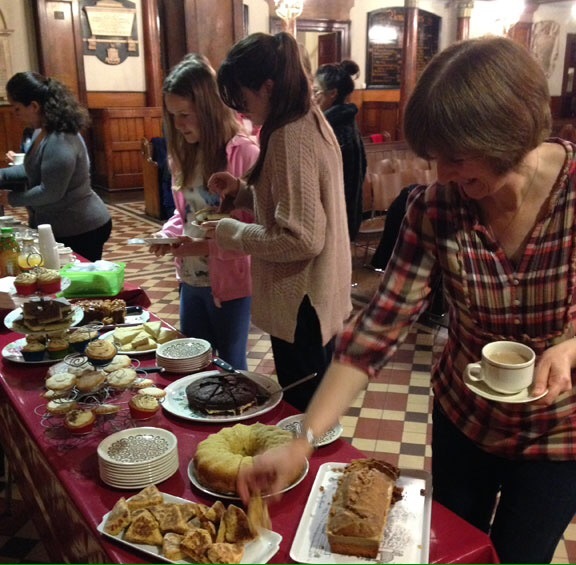 London City Presbyterian Church were unable to hold a coffee morning on the suggested date, so the ladies got together for a coffee evening on 12 November instead! 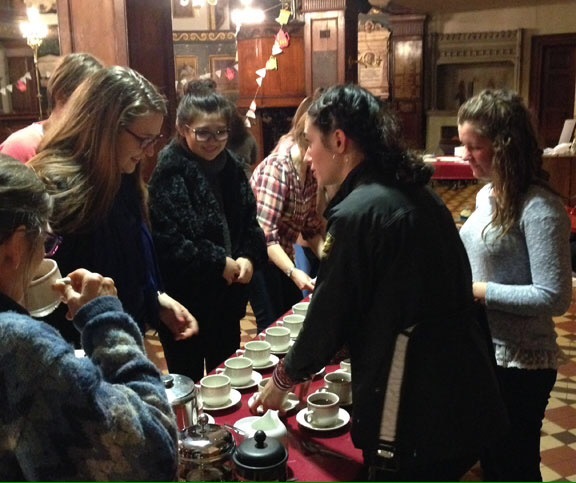 It was a lovely evening with lots of homemade baking, freshly brewed coffee – and even some London City Mission bunting! 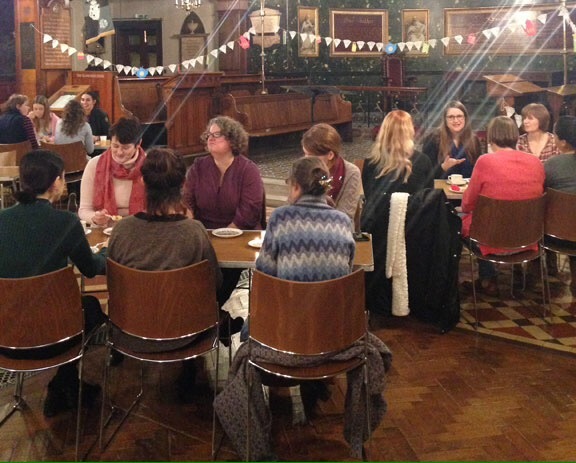 The women (of all ages) enjoyed catching up with each other, and some even met for the first time. 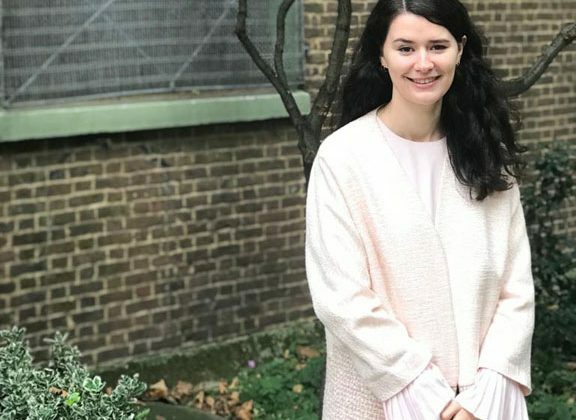 After several cups of coffee had been served and most of the cake had been eaten, Laura Bol – our volunteer church administrator who works full time for London City Mission – spoke about the history of the organisation, its aims, and the valuable work it is involved in today. 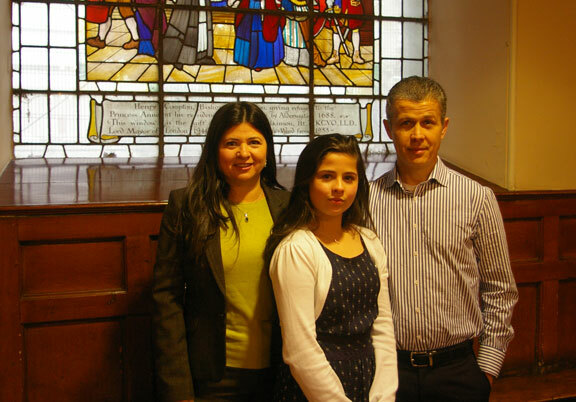 Thank you to everyone who came along, baked and donated to the work of London City Mission.